Sudanese President Omar al-Bashir issued an emergency order banning the "storage and speculation of the national currency," a statement issued by the presidency said on Thursday. 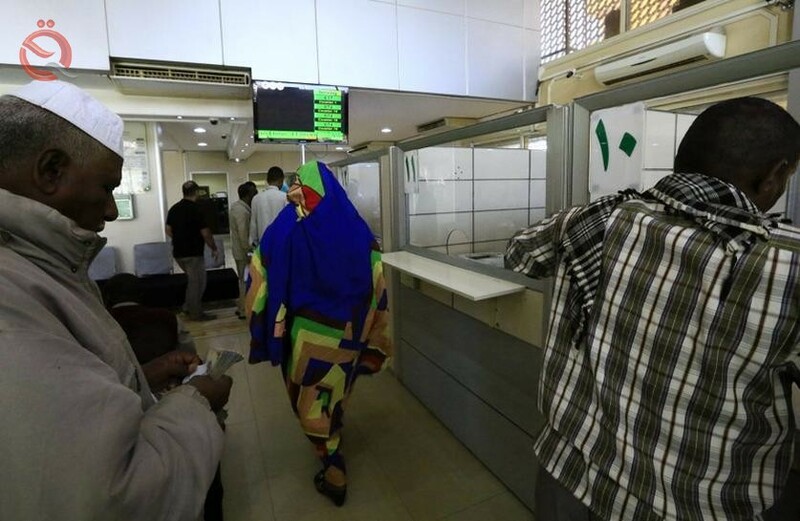 The statement said individuals would not be allowed to keep more than one million Sudanese pounds ($ 21,000) outside the banking system. It also prohibits the legal persons "to store or possess a national currency that is not commensurate with the size of its activity" and a maximum of five million pounds.